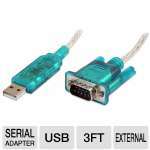 Providing quick connectivity for your USB port with two universal PS/2 ports, the StarTech USBPS2PC USB to PS2 Keyboard and Mouse Adapter allows you to link to any PS/2 peripheral like a keyboard or mouse right into your computer via USB. 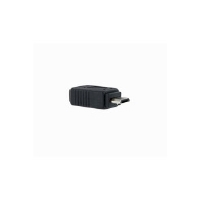 No need for driver, software or external power, the StarTech USBPS2PC USB to PS2 Keyboard and Mouse Adapter boasts its plug-and-play installation for quick connectivity. 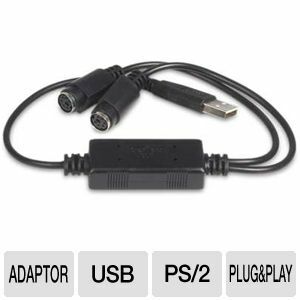 Be able to link your modern USB-capable computer with legacy PS/2 peripherals with the StarTech USBPS2PC USB to PS2 Keyboard and Mouse Adapter.